You have to love Budapest! As I already told you Budapest is one of my favorite cities in Europe and here is why I think that. If you still haven’t visit this special town on Danube river do that as soon as possible. Here are just five reasons why is Budapest so special to me. 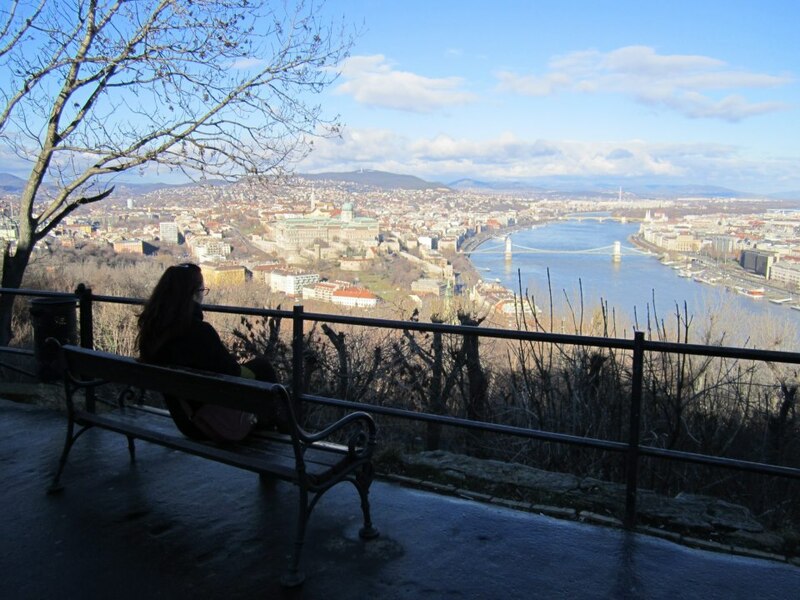 It doesn’t matter if you are in Buda or in Pest because on the both sides there’s so much to see and experience. Beautiful Chain bridge, Elizabeth bridge and Margaret bridge will be on your sightseeing list for sure. I don’t even have to mention Parliament, Buda castle or Fisherman’s Bastion from where you will have great view over the city. If you want to get even higher climb up to Citadela, from there you will see why I think that Budapest is one of the most beautiful cities that I have been to. Great place for the picnic during the sunny days is Margaret Island where you can easily get by foot or even better by bike – just cross the bridge and you are there. 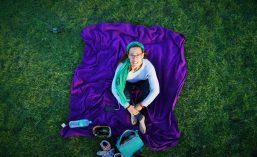 Spacious green areas are calling you to lay down for a while and to enjoy beautiful summer weather. Vehicles are prohibited there so this is perfect place to run away from the crowded and loud city center. If it is very hot here you can find pools in the water park Palatinus and refresh a little bit. Eleven outdoor pools are waiting for you and your friends. When I’m on the way my favorite thing to do is to eat. Eat all that food that I don’t usually or not so often eat at home. I have to try everything, from the main dishes to the tasteful desserts. Hungary is the right place to enjoy the food. Their specialties are a bit spicy because of the paprika that gives their dishes special taste. 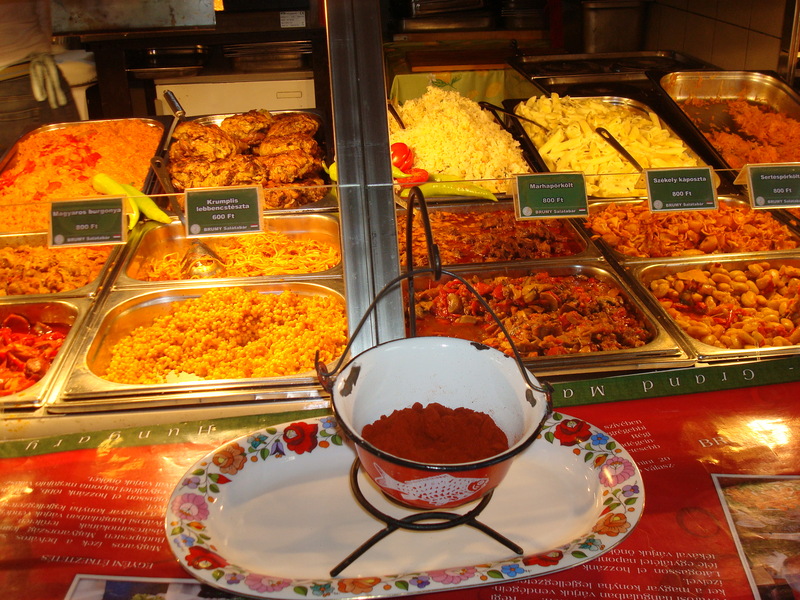 Stews, goulash and paprikas are just small part of what they are offering. Leave a bit of space in your stomach to try desserts. Dobos cake will be a great choice. Who doesn’t like chocolate and crunchy caramel!? Visit Central Market Hall, it is the largest and the oldest indoor market where you can eat good and at the same time you can buy some authentic Hungarian souvenirs. If you like to party hard Budapest is the place for you. Clubs are all over the town and people are having lots of fun till the early in the morning. Have a beer in Szimpla Kert, its unique pub where you can sit inside or outside on the terrace and have a chat with your friends or meet new interesting people. If you are in the mood for the late night partying try one of the Morrison pubs, iSkola or go and party on the boat on the Danube in the club named A38. Of course, prices in the town that you are visiting are very important. Budapest is probably one of the best destinations for the budget traveling. Accommodation is very cheap so it is easy to find a great room in a hostel in the center for less than 10 euros. Food is also cheap, there’s a great place to eat on Szent Istvan Krt. where you can have goulash for only 2 euros. When it is about drinking you have to go to Kiraly utca which is full of bars and pubs. Budapest is famous for its Ruin pubs, how they called them. They are opened in the tenement houses or in the buildings which are going to be destructed that’s why every place here has unique style and atmosphere. Great thing is that in some of those places you can drink whatever you want for the price of one euro, visit Kuplung and 57. szamu italbolt (it is very messy pub but veeery cheap). Visit Budapest, I promise you that you’ll love it!! 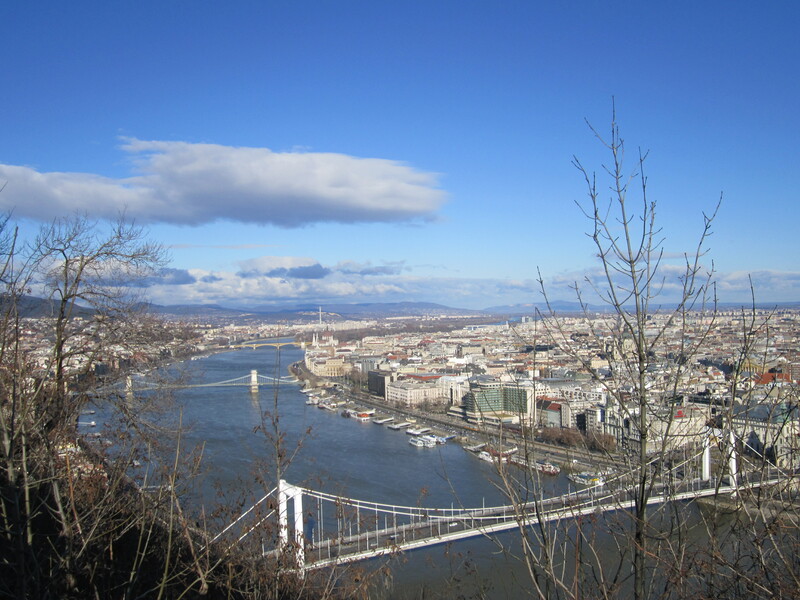 This entry was posted in Europe and tagged bridge, budapest, cheap, food, history, hungary, summer, travel, traveling. Bookmark the permalink. ← WE ARE MOVING TO NEW ZEALAND !!! !